018 Honda HR-V Review – For Honda fans, the new 2018 Honda HR-V is without a doubt a favorite choice in the SUV segment. It is a master of versatility, and we can also expect more advanced features added to the new model. While it is a small car, buyers can rest assured that the car can accommodate adults just fine in the back or up front. You can also see that there is plenty of cargo space available. It also comes with the same technology offered by Honda Fit. One of those technologies is the magic seat. Check our review here and learn more about its features. What is New for 2018 Honda HR-V? Well, the new 2018 Honda HR-V receives no significant changes but we can expect that the new model is better than its predecessor. One of the most impressive features is a technology called the magic seat. It is a feature which lets you lift and flip up the rear seat bottoms. So that you can create a cargo area from the floor to ceiling. What we can say is that the use of the magic seat is very helpful if you want to transport smaller items such as a bicycle or a flat TV. Another cool thing is that space is suitable for average-sized adults too. Well, the 2018 Honda HR-V is the least expensive choice in Honda’s stable, but it has lots of features which make the car a favorite choice in 2018. 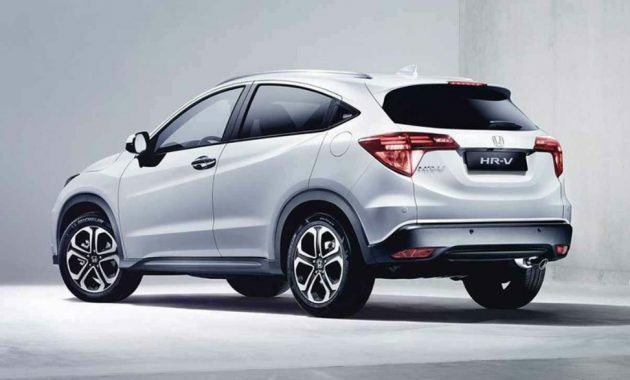 The new Honda HR-V is available in three trim levels. These choices are EX-L NAVI, EX, and LX. All trim levels are powered by a 1.8-liter engine which can deliver 141 horsepower. 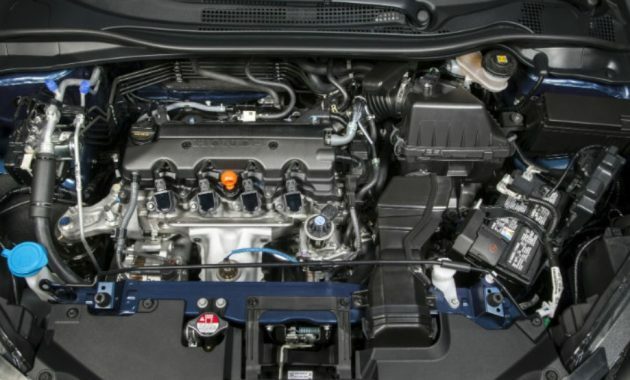 The engine is paired with a CVT automatic or a six-speed manual transmission. The LX comes with some standard features such as a height-adjustable driver seat, a tilt-and-telescoping steering wheel, and also 17-inch wheels. You can also choose a better option such as the EX trim which adds heated mirrors, fog lights, automatic headlights, and heated front seats. The highest trim level is the EX-L NAVI which comes with some features such as a navigation system, leather upholstery, roof rails, and an auto-dimming rearview mirror. The interior of the new Honda HR-V is one of the best things that we really like. In fact, the interior is more useful than other cars in the same class. 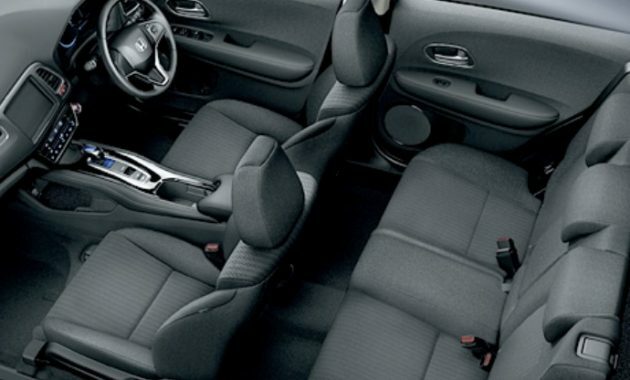 It comes with a nifty rear seat which can fold, we are sure that you will be pleased with the amount of room. All controls are easy to reach, but we think that it should add the climate control buttons. It has one of the best ride qualities in its class. The only downside is that the seat comfort is mediocre. It comes with a powerful engine which should be more than enough when going around turns. 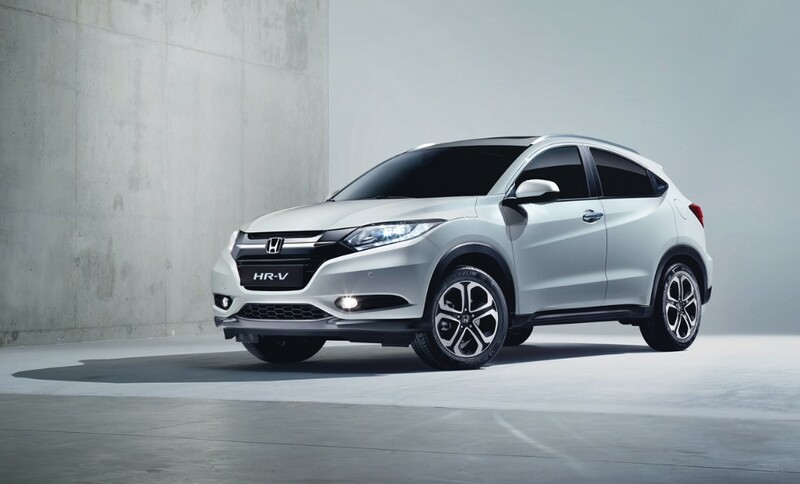 The new Honda HR-V ranges from $19,750 to $26,340 as it depends on the trim level that you choose. If you want to buy this car, you can expect that 2018 Honda HR-V will arrive in 2018.